Castle Timber Design Ltd. - Timber Frame, Roof Trusses, Metal Web. 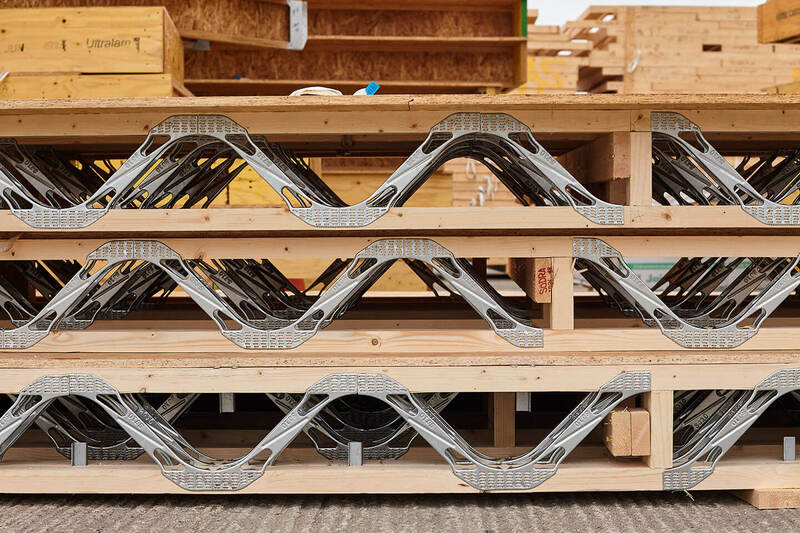 Manufacturers of timber frame, roof truss and metal web. Wexford, Ireland. 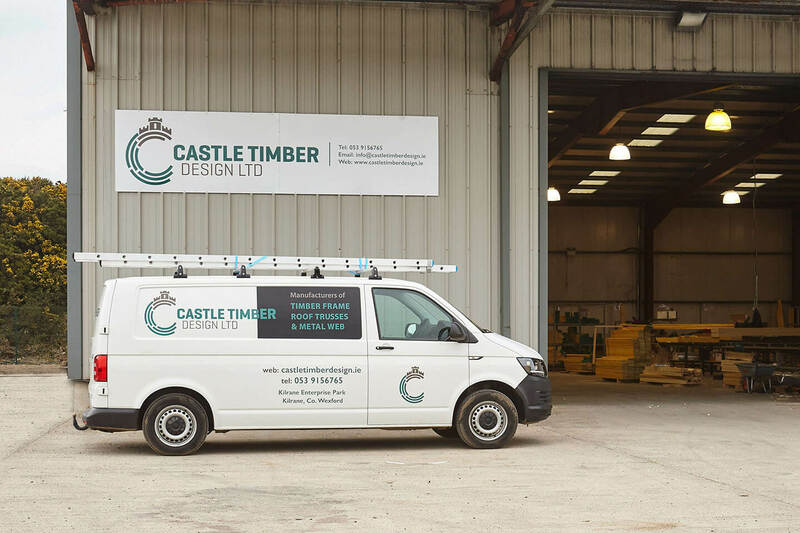 Why Choose Castle Timber Design? 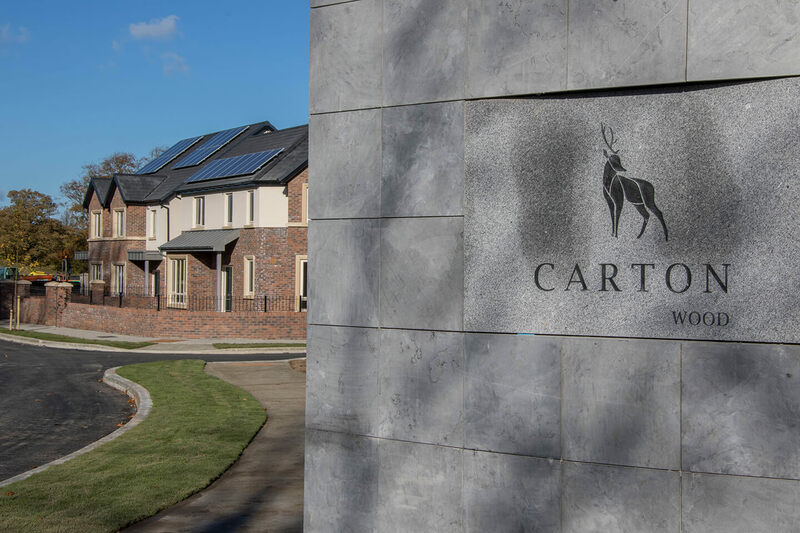 Castle Timber Design Limited was set up as a direct identification of the very clear requirement for the provision of housing of various construction types to be built in Ireland over the next number of years. 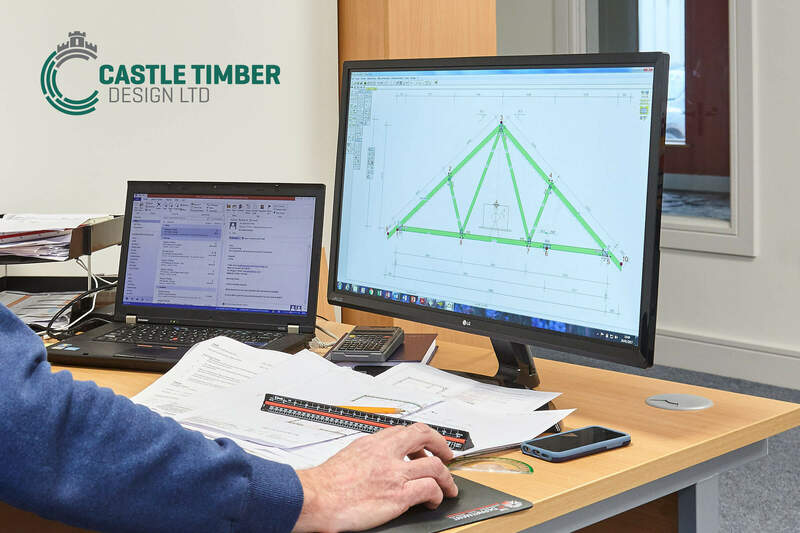 We in Castle Timber Design believe that timber frame homes are most suited to the Irish and UK market as they have a tried, tested and proven record over the years. 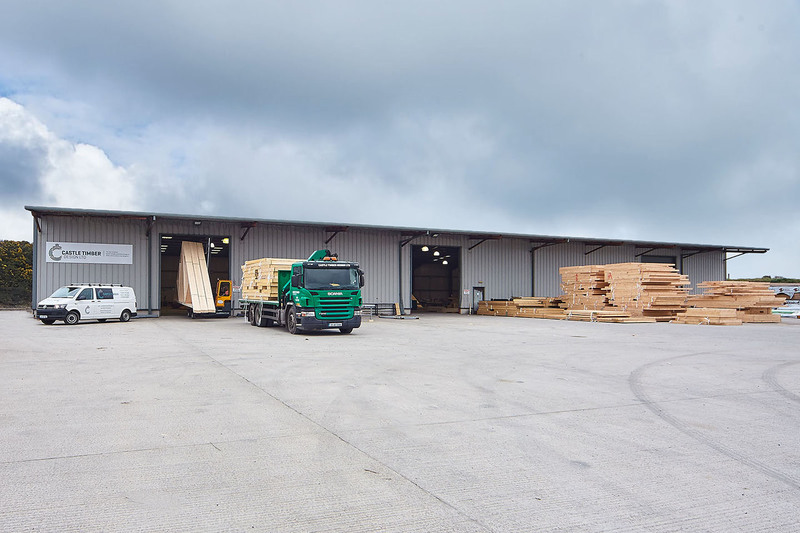 We anticipate a dramatic increase in the requirement to provide timber frame units to the Irish market. 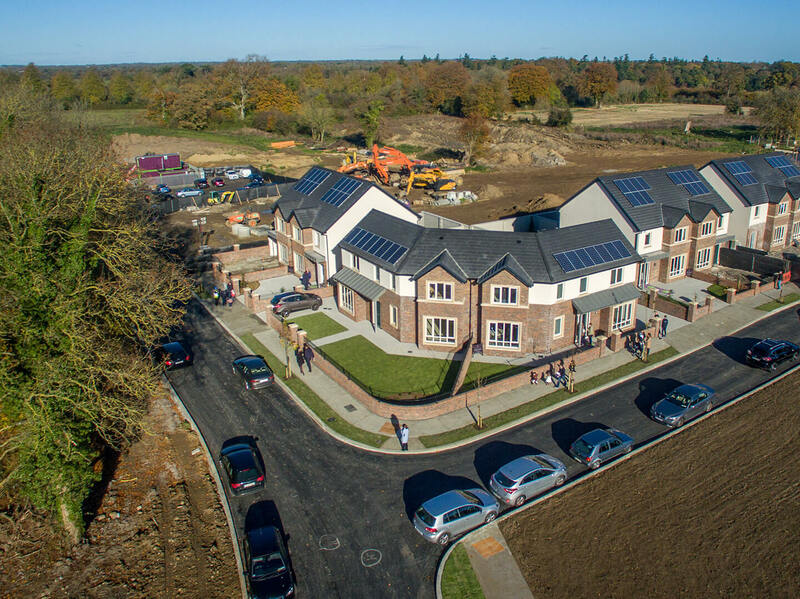 We are delighted to have been able to set up a state of the art manufacturing and assembly plant at our premises in Kilrane, Co. Wexford, which includes our fully automated assembly line. Our 30,000 sq ft assembly plant gives us the capacity to manufacture 15 no. units per week, allowing us ample reserve to deal with our ever growing client base. 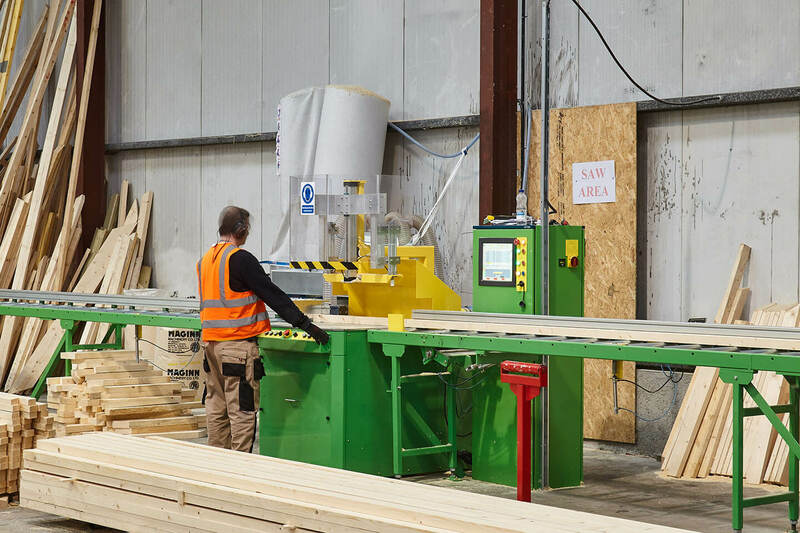 Our management team are no strangers to mass producing timber frame units as they were at the helm of Castle Timber Frame from 2001 – 2010 when they were producing 22 units per week and approx. 900 units per year, coupled with an overall turnover in excess of €10m per annum. 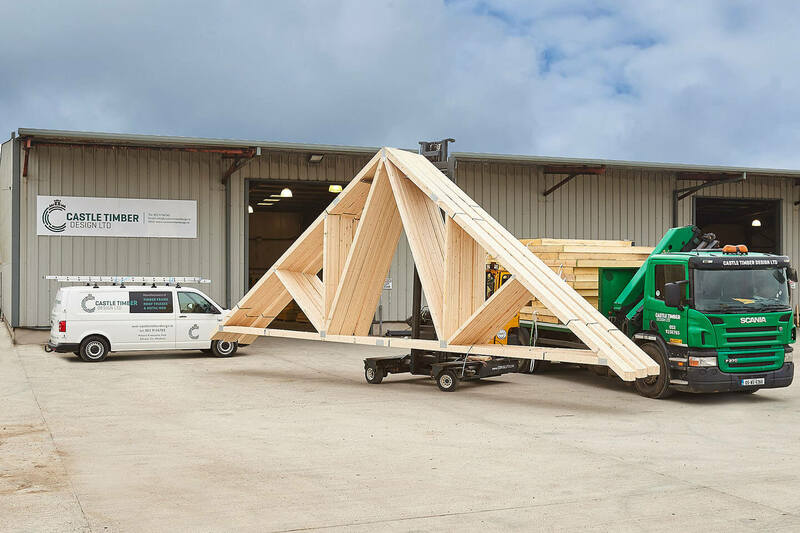 Indeed we are very pleased to have reassembled many of the Castle Timber Frame personnel once more, under the banner of Castle Timber Design Ltd. 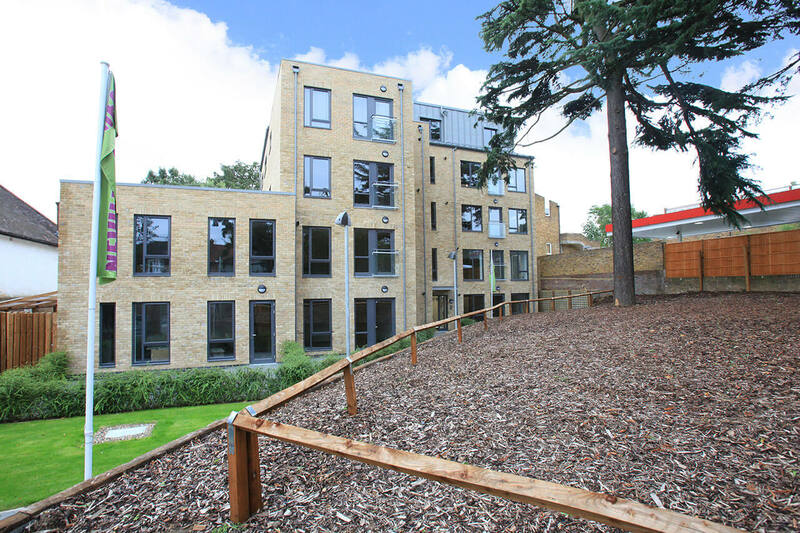 Please view more detailed information on our current and previous projects throughout our website. 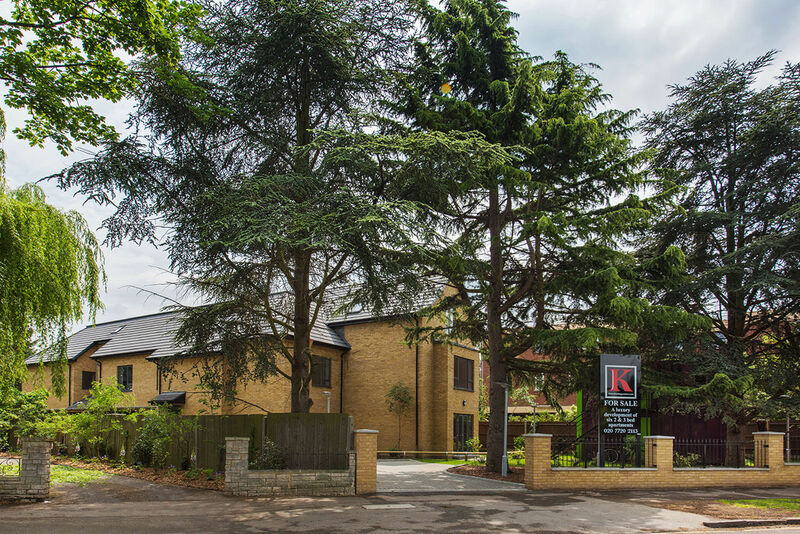 We first used Castle Timber Design on an apartment complex in Croydon, London and indeed it was my first introduction to timber frame construction. Having built traditional masonry units for most of my life I was surprised at the speed of the erection time. 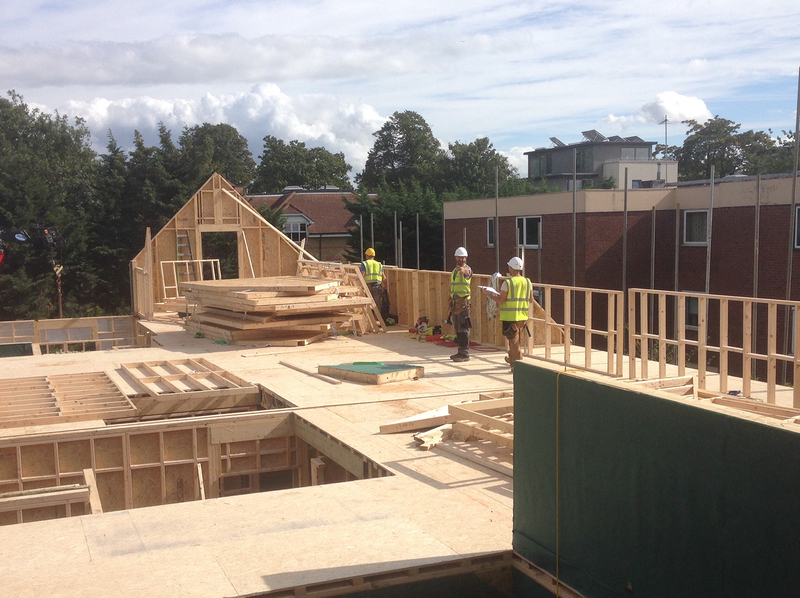 We had a four storey apartment block erected over three week. The pleasant surprises did not stop at the erection, but also when the product was finished. I would have been apprehensive in relation to the sound and indeed meeting the Building Control in Croydon at the time. However, we out performed our previous masonry constructed jobs in both sound and in u-values. 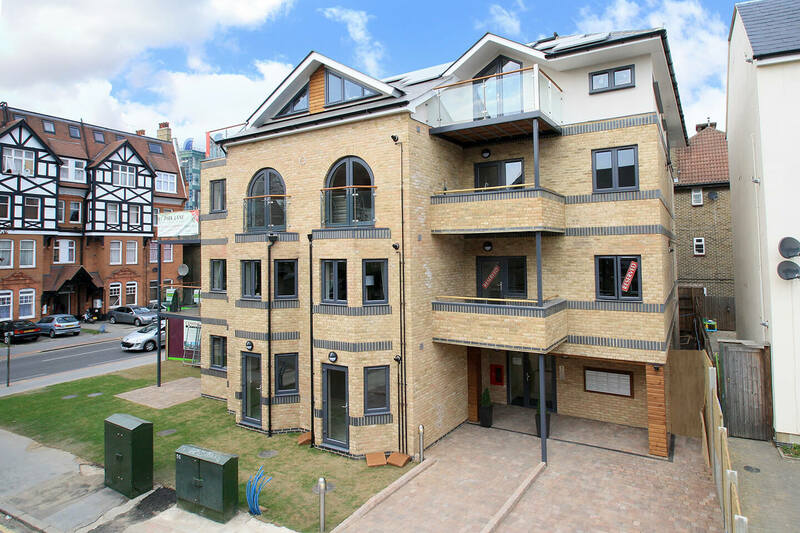 I have since then used Castle Timber Frame on further apartment complexes in Clapham, London and in Brixton. 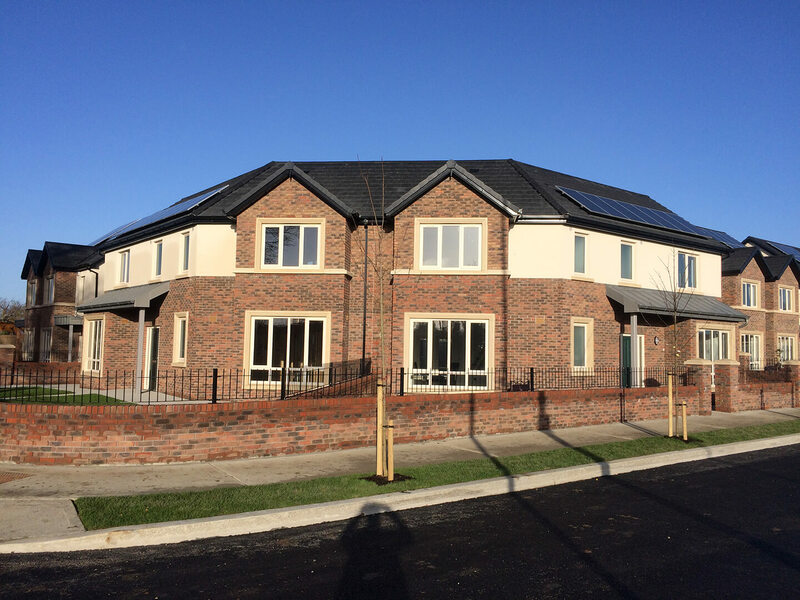 We have also recently signed a contract and started erecting Phase 1 of 136 houses in Maynooth, Co. Kildare. Copyright © 2019 Castle Timber Design.